Senior Vice President and CFO of the Company. Deputy CFO and concurrently General Manager of Financial Department of the Company during July 2009-May 2012, CFO of Guangzhou China Resources Thermal Power Co., Ltd. during November 2005-July 2009, Vice General Manger of Enterprise Planning Department of China Resources (Holdings) Company Limited as well as Board Director and Vice General Manager of China Resources Investment and Development Co., Ltd. during February 2004-November 2005, Member of Party Committee and Deputy Director of Yunnan Provincial Foreign Trade and Economic Cooperation Department during November 2001-February 2004, Board Director and General Manager of China Resources Kangmao Co., Ltd. during September 2000-November 2001, Board Director and Assistant General Manager of Hong Kong Kangmao Co., Ltd. as well as Board Director and General Manager of Hong Kong Kangmao Finance Co., Ltd. during August 1997-September 2000, an administrator of Foreign Trade Accounting Department of Accounting Division of the Ministry of Foreign Trade and Economic Cooperation, Manager of Financial Department of Dubai Great Wall Trade Center, UAE, and Deputy Director of State-owned Assets Management Deputy of Economic Coordinating Division of the Ministry of Foreign Trade and Economic Cooperation and Director of Comprehensive System Department of Accounting and Finance Division of the Ministry of Foreign Trade and Economic Cooperation during July 1985-August 1997. 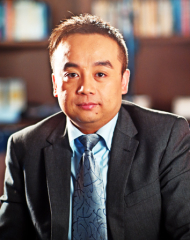 Mr. Zhu has an MBA of University of International Business and Economics. Currently Vice President and concurrently Audit Director of the Company. 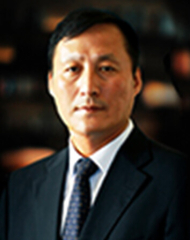 Senior Manager and Deputy Director of Audit and Supervision Department of China Resources (Holdings) Company Limited during August 2002-January 2012, Manager of Financial Department of China Resources (Holdings) Company Limited during August 1992-February 2000, Manager of Audit Department of China Resources Logistics Co., Ltd. during March 2000-July 2002. 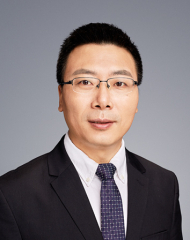 He has over 20 years’ rich working experience in financial accounting, internal audit, internal control, risk management, corporate governing and other aspects as well as a bachelor’s degree in economics of Guangdong University of Foreign Studies, Certificate of International Certified Internal Auditor and Chinese Certified Public Accountant. 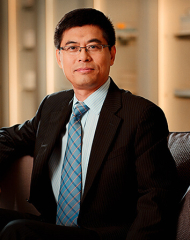 Mr. Zhang Gang is the Assistant President and General Legal Counsel at CR Power. 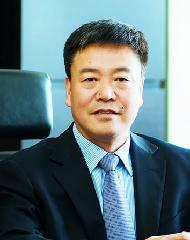 From February 2009 to March 2013, Mr. Zhang served as the Chief Legal Director in the Legal Affairs Department at CRH. 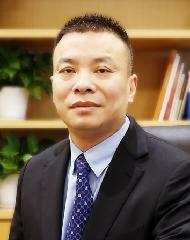 From April 2004 to September 2009, Zhang Gang practiced law at Huaxia Investment, Special Assets Department of CRH and Investment of CRH; and from July 2000 to March 2004, he served successively as the Assistant Manager of the Legal Affairs Department at CR Logistics, the Assistant personnel officer for the Director of the Southern China Region, and the Assistant General Manager of CR Courier. 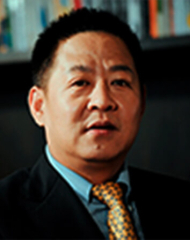 Mr. Zhang holds a Bachelor degree in Law from Northwestern University of Politics & Law. 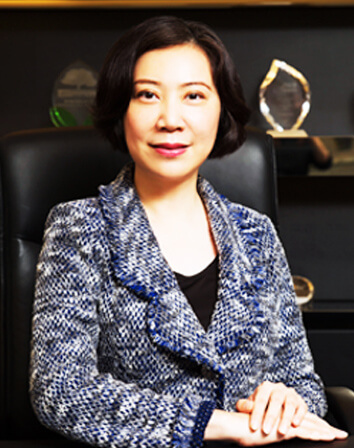 Senior Vice President of the Company.